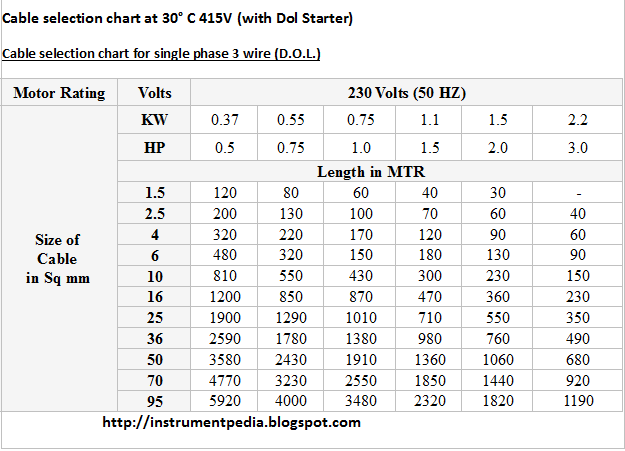 In previous posts i have explained about electrical drawings, electrical panel component etc.. For smooth working of motor which is connected to the mcc panel, cable size selection has an important role. We have to consider lot of things for selecting a proper cable, like motor rating (Kilowatt,Horse power),Voltage(230v, 415 v etc. ),Phase(Single, 3 phase),Temperature, Distance between motor and mcc. Before that i will expalin how to find out the cable current rating. 2.Inside cables – Motor circuit cable rating. 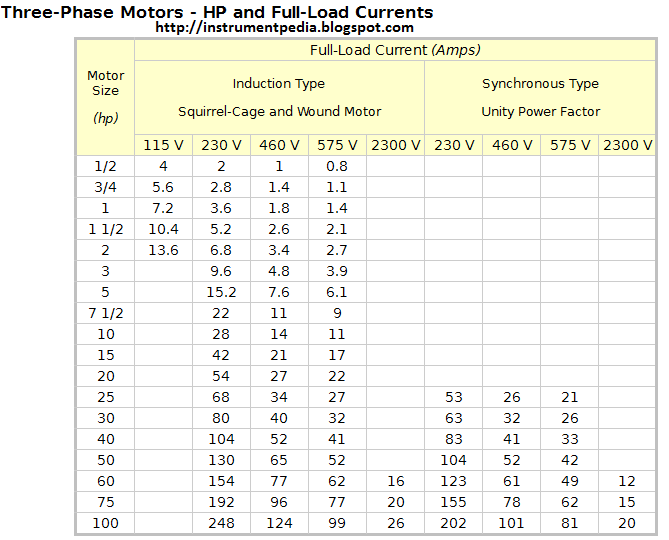 Now you will be having a doubt how to find out the full load current of a motor? 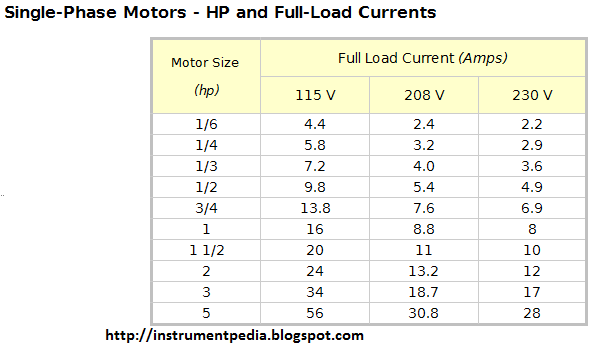 Formula for finding full load current of a motor. Learn to read Electrical drawing. Motor control center [MCC] panel components.